Adopt TWO kittens for only $22 this month! It has begun! Our cutest adoption special ever! 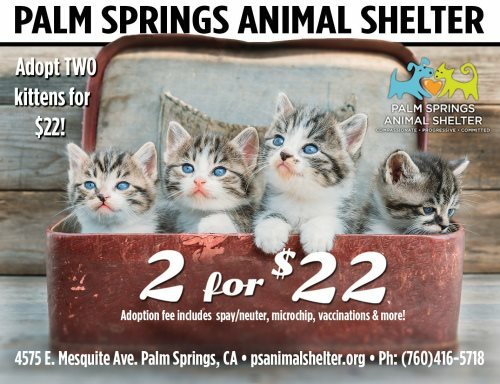 Starting today, all kittens are 2 for $22!